It's that time of the month again where I show you everything that has inspired me to change my lifestyle/room decor/eating habits and to be honest with you, not much has changed. I'm still obsessed with everything white, I haven't done a proper workout in weeks and I'm still a vegan, trying to convince people that eating animals is a crime and we should all think twice about the food on our plates. (Sorry for ranting...again) But, since we all need a bit of inspiration once in a while, I'm writing this post anyway. I hope you enjoy! 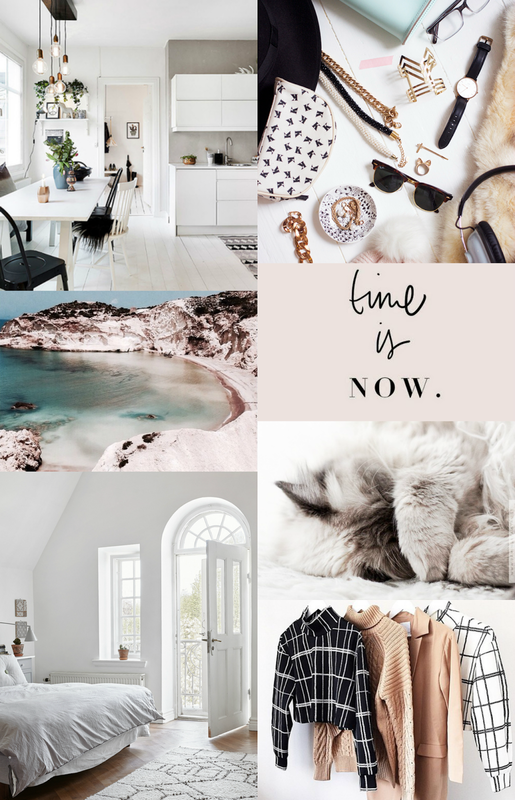 I'm still obsessed with Weheartit (wow this post really is full of surprises, isn't it?) and if you want to see more inspirational pictures you can follow me here. Yup, shameless self promo and I have no idea why I'm being so sarcastic today, but let's blame the crappy weather and my endless to-do list. I know that those reasons are not valid but hey, let's just go with it. Have a fabulous day! (Ps: that was not sarcastic (or maybe it was...you'll never know) Haha! Loving the inspiration! Also I love the way you write haha. 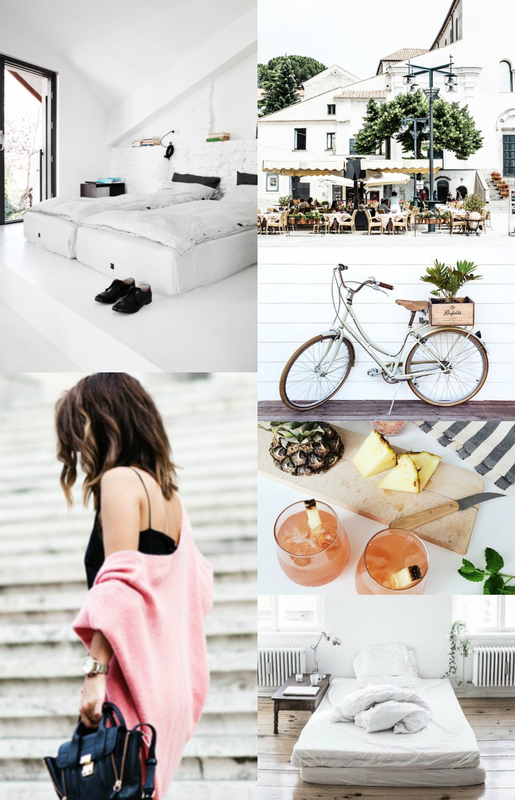 Wow gorgeous inspo, great post!